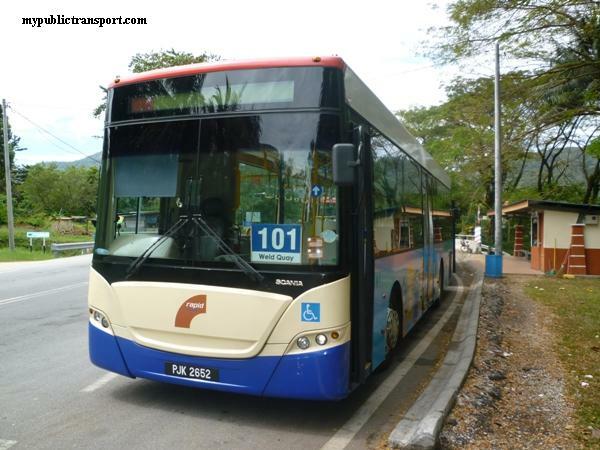 RapidKL Bus T625 services between Taman Bahagia LRT Station and SS6/SS3. RapidKL Bus T626 also available at Taman Bahagia LRT Station. what is the number bus can go to tropicana tower?? hi dere, any public transport are available to tis address nearby tat area? 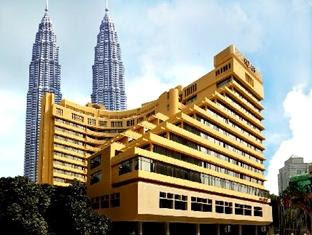 No 1, Jln SS8/4,Sungei Way Free Industrial Zone,47300 Petaling Jaya, Selangor Darul Ehsan. Hi, you can use RapidkL U85 or Metrobus 12 to Poh Kong SS2, then use RapidkL U88 to 1Utama, then use RapidKL U86 to Damansara Perdana. 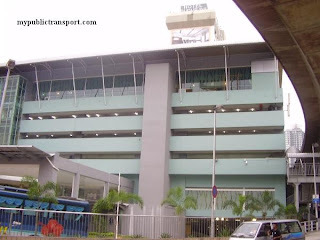 What bus can take here in ss3 to go Sunway Mas Commercial Centre? 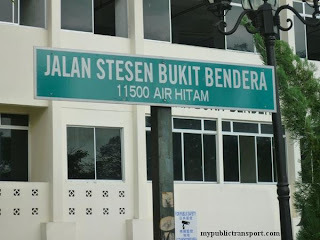 Hi, to make this easy, you can walk to Taman Bahagia LRT Station(or take T625 but it is just within walking distance), then take LRT to Kelana Jaya. From Kelana Jaya, you can take T622 to Sunway Mas. 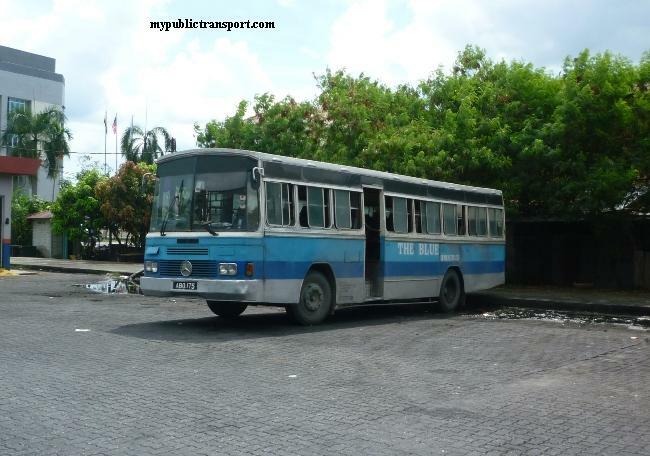 Hi, the bus departs every 30 minutes and takes about 15 minutes to reach Police quarters. Hi. 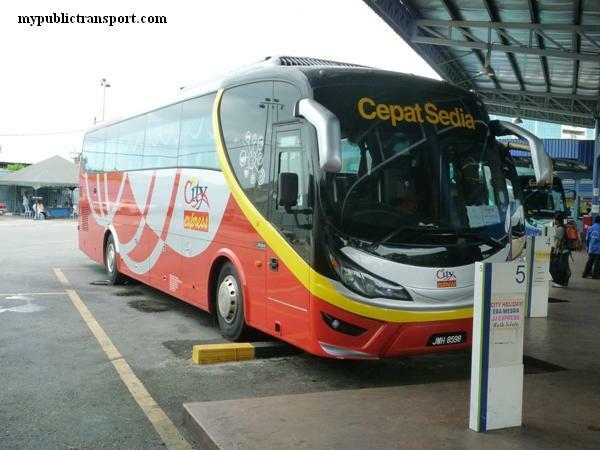 is there a bus station near Kelana Impian or Plaza Perabot LDP? 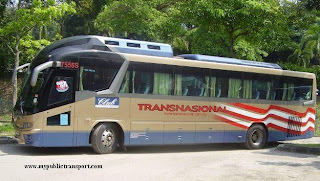 Yes, you can take T625 from Jalan SS8/39. 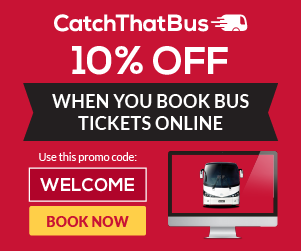 How often the bus is? Every 30mnt? 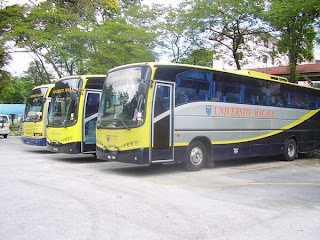 hi :) how if i wanted to sit bus from bintang to midvalley and how to return back to bintang? and...why did some of the transit is blanked? 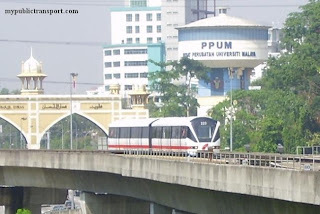 Hi, you can take Monorail from Bukit Bintang to Kl Sentral, then take KTM to Mid Valley. hello.. may i knw how to go uptown 1 damansara ? You can take 780 from KL Sentral/Universiti/Asia jaya or take T784 from Taman Bahagia LRT station. 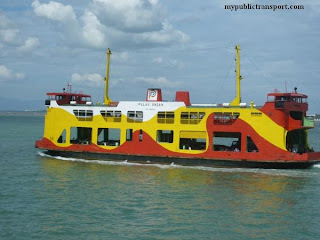 if i m going from subang usj1 .. how can i get to ther ? You can take RapidKL 770. 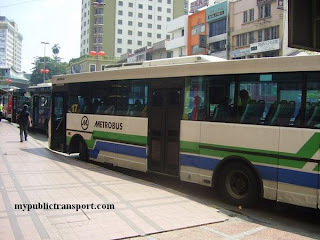 Does rapidkl 625 bus passes through tabung haji,kelana jaya? Hi, you can take RapidkL T783 or Pj03. T625 is now called T783. 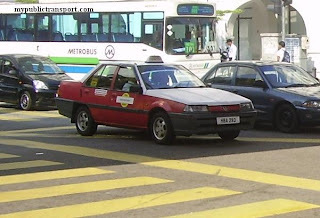 Hi, you need to take Uber as no bus entering center Point. Hi, you can choose to take PJ04 or T783 from Taman Bahagia LRT. 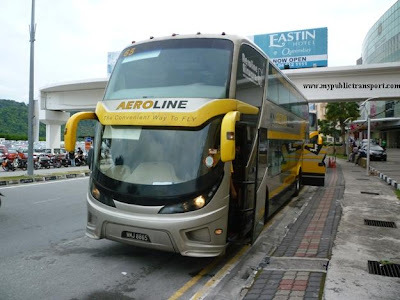 Hello, what is the bus no from Lrt Kelana Jaya to SS6/16A ? Hi, you can take the free PJ03 shuttle or RapidkL T783 from Taman Bahagia LRT. What is the bus no to wisma lincoln? Hi, you can take LRT to Kelana Jaya and walk there. 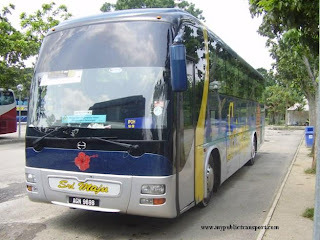 Which bus from taman bahagia will go to jalan 229 pj...near masjid hj kamaruddin?? Hi, you can take the free PJ04. Hi, what bus can i take to go to this place? 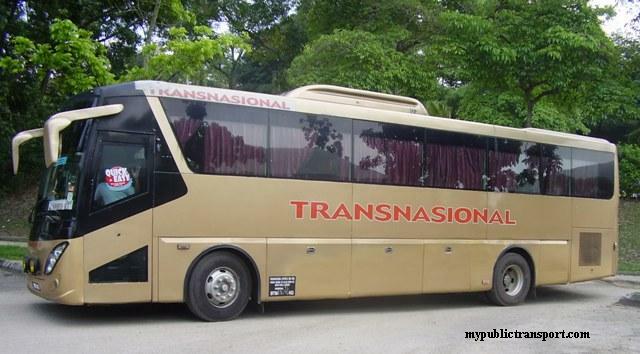 Hi, you can take PJ03 or T783 from Taman Bahagia LRT Station.